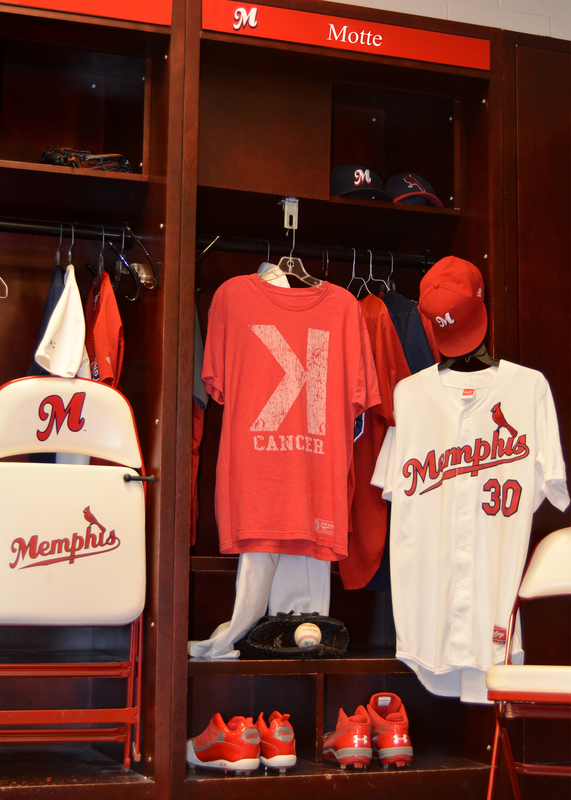 We’re so proud of former Redbird Jason Motte and his 2nd annual Strike Out Cancer event in Memphis on Saturday. We had a great time! 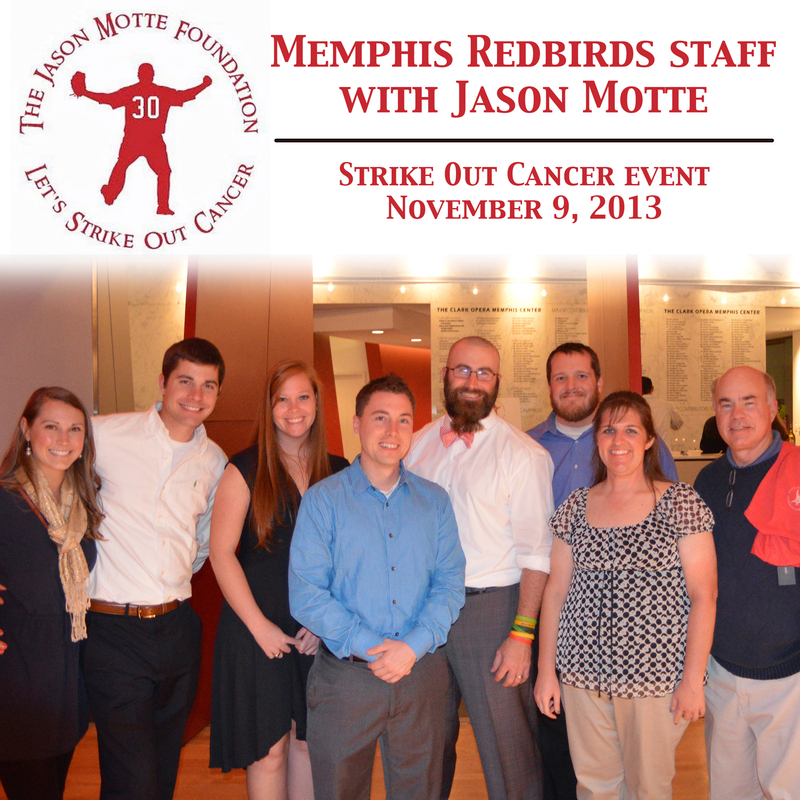 Learn more about the Jason Motte Foundation by clicking here.